The Information technology has deeply penetrated many areas of our lives. Almost any modern person can hardly imagine himself without such devices as a smartphone, a computer, a laptop, etc. And if only recently, a stationary computer was the limit of dreams, now this area has expanded enormously. The era of portable devices, such as laptops, has come and it’s absolutely not surprising. If you look at the statistics, then the notebook market is developing much faster than the computer and technology, and the filling of modern models, and the demand for them, the market is being improved very quickly. The first and main advantage of a laptop, in comparison with a stationary computer, is its mobility. The lightweight, compact size, the built-in battery in the laptop allowing it to easily move from one place to another. Many models can be worn at all times, used in a park, cafe or carted in a car. Thanks to this mobility, you can quickly access the necessary data wherever you are. The laptop is easy to use without any additional devices. 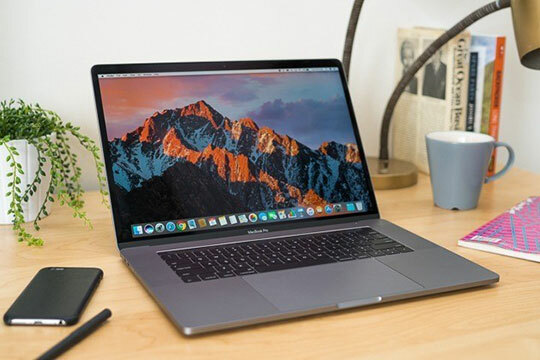 It has everything such as its own keyboard, built-in mouse (touchpad), built-in speakers, built-in microphone, many laptops have a built-in camera, and even there are options with 2 built-in cameras on both sides of the laptop cover. 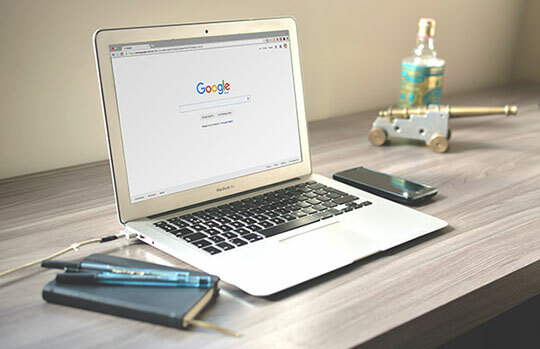 Internet access is the second advantage for the rise in demand for the laptop because it provides the ability to access the Internet through wireless technology Wi-Fi. However, this possibility can be on a stationary computer, but you can only connect to the network at home. The laptop can be taken with you to any cafe, restaurant, park or another public place, where there is a Wi-Fi coverage, and connect to the Internet. Moreover, some laptops allow you to install SIM cards for access to the mobile Internet 3G or 4G. Recommended for you: The New Xiaomi Mi Gaming Laptop Review - All You Need to Know. The laptop is also convenient to use for all kinds of presentations. In this case, you do not depend on the technical equipment of the venue. Even the connection to the mains is not necessary since the laptop can work offline from its battery (with proper use). True, batteries have their lifespan, they are not eternal. The Laptops are easier to damage as compare to ordinary computers. For example, it is not uncommon for a laptop to drop, fall with rain, sit on it, etc. All this leads to a breakdown of the device. And the repair of portable computers is much more expensive than an ordinary computer. You may also like: Top 10 Best Selling Laptops / Notebooks / Ultrabooks (Portable Computers). This article is written by Eva Vosper. She is a lecturer of the most eminent University in the United Kingdom. She is the most experienced and acknowledged lady regarding her profession. However, in this DissertationsHub, she illuminates the positive and negative aspects of modern technology for the betterment of new generation.